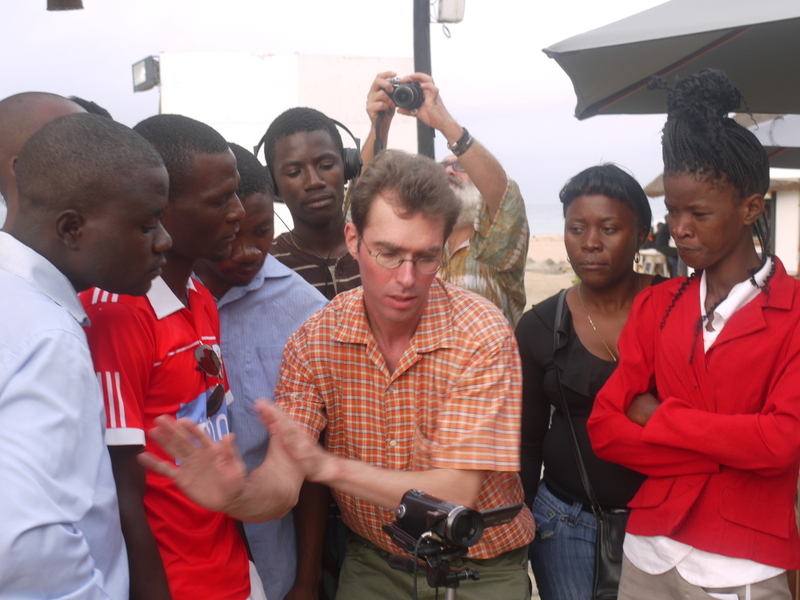 Upon request of the Angolan NGO Omunga a participatory video workshop was held in 2012 with the focus on how to use media tools as part of a Monitoring and Evaluation Strategy for Human Rights Organisations. 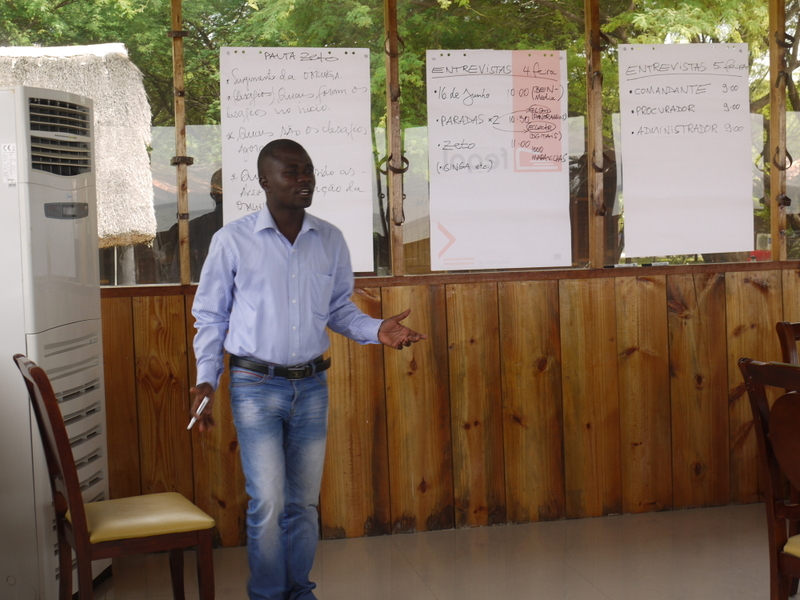 The aim of the workshop was to equip the participants of four Angolan organisations with the technical means, the knowledge and the skills, so that they can support the implementation of their projects with audiovisual information. 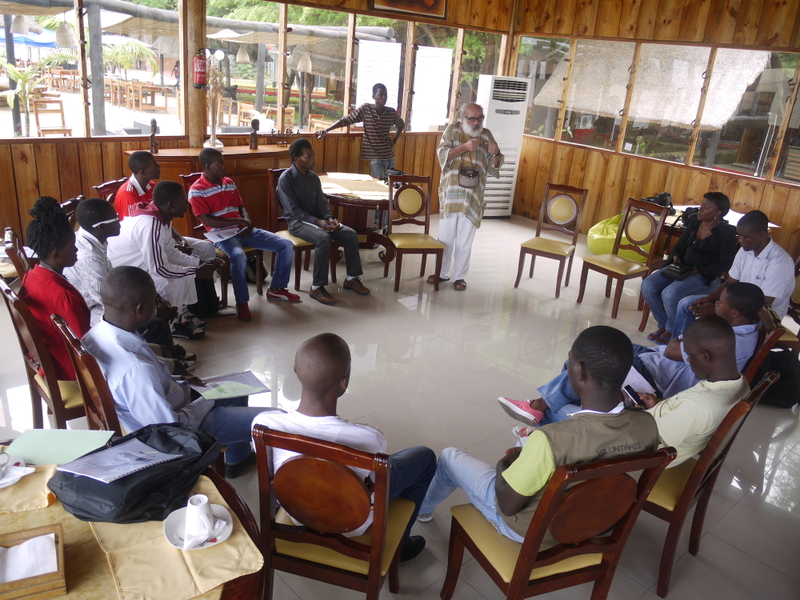 Transmition of basic insights for Monitoring & Evaluation-methodologies for NGOs. 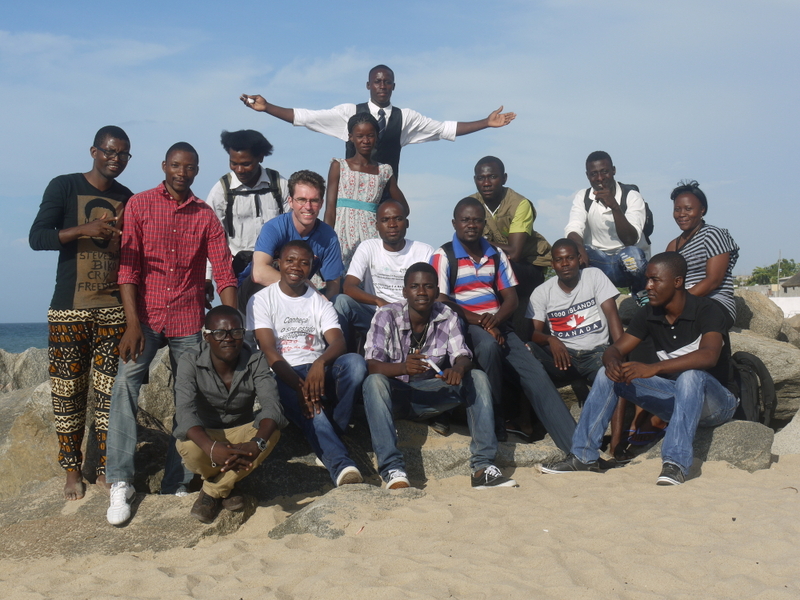 The thirteen participants agreed to produce as an example a video of the human rights organisation Omunga. Various members of the civil society as well as members of the local government were interviewed, all who have been in contact with Omunga over the last years. 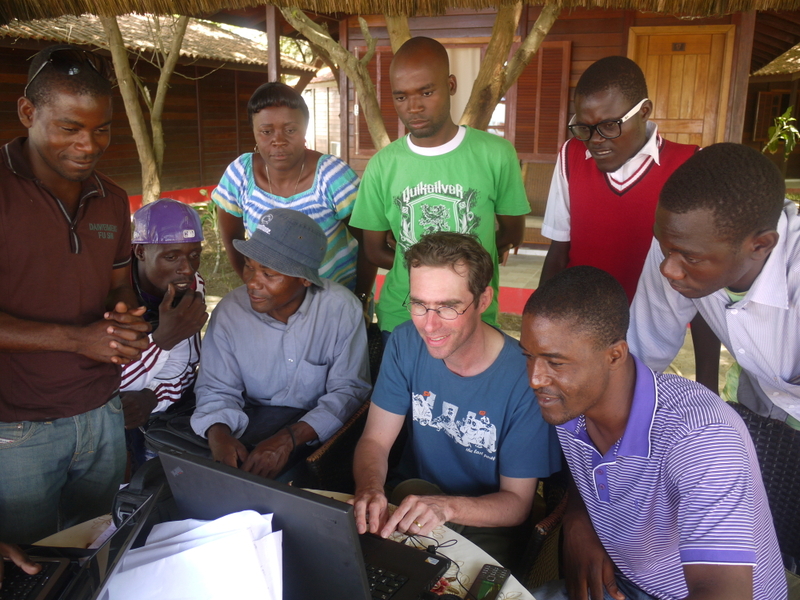 Additionally, people who have benefited directly from the work of Omunga, were filmed by video- activists on a rotating basis and interviewed. Finally, the footage was edited on a common ground and publicly presented. For three of the four organisations however, the continuation to work with video might be endangered due to financial constraints and the lack of technical infrastructure. 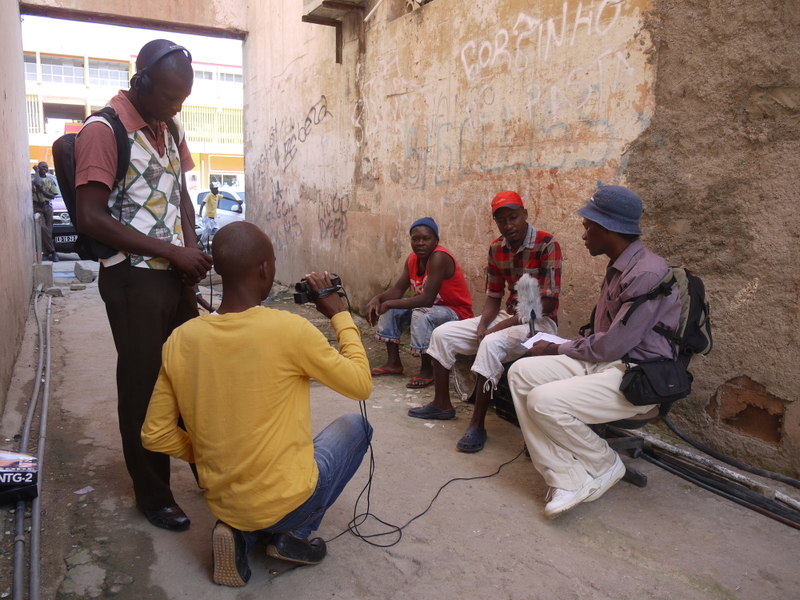 Especially for the organisation "16 de Junho" -a collective of former street children-, technical donations are still needed to enable them to produce socio-political video clips in their community.